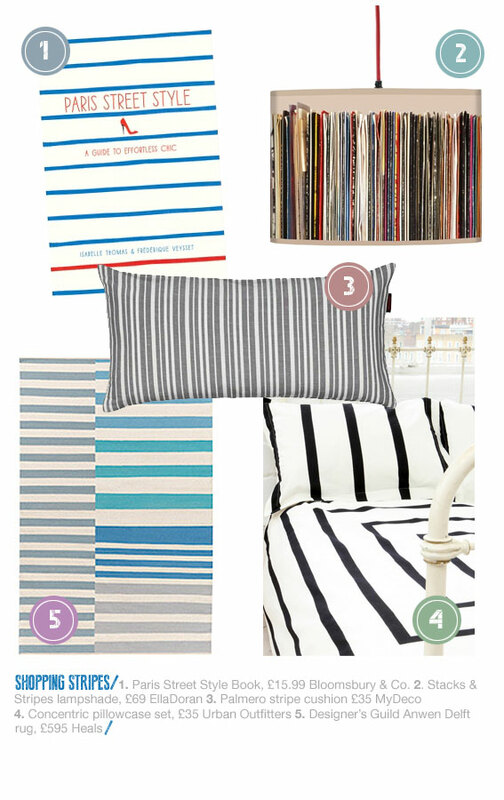 Yes I am into stripes big time at the moment, I'm even wearing a stripy sweatshirt whilst writing this article! 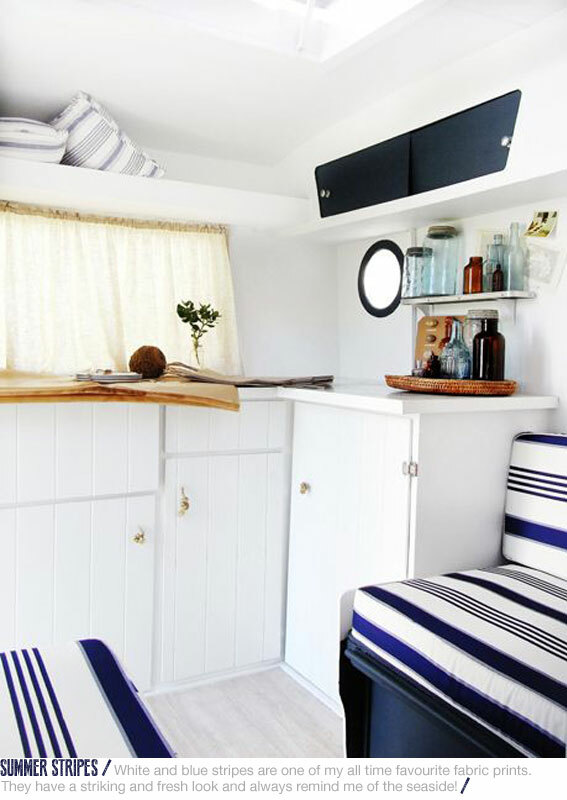 If you are looking for impact, then stripes are a great way of achieving this; monochrome for a slick urban feel, blues for coastal, and multi-coloured for a vibrant and uplifting scheme. 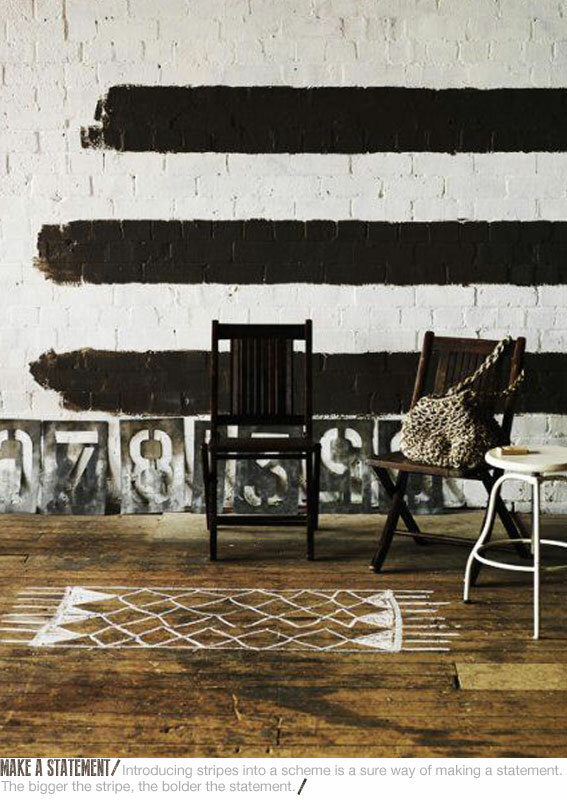 Vertical stripes are most commonly used in interiors and help to create the illusion of height whilst horizontal stripes give a sense of width. 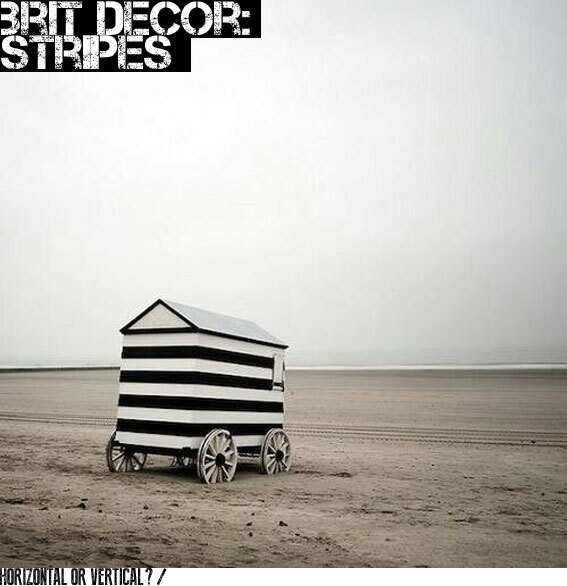 I have picked a small selection of stripy goodies below to give you a head start if you feel like following this trend and embracing stripes.